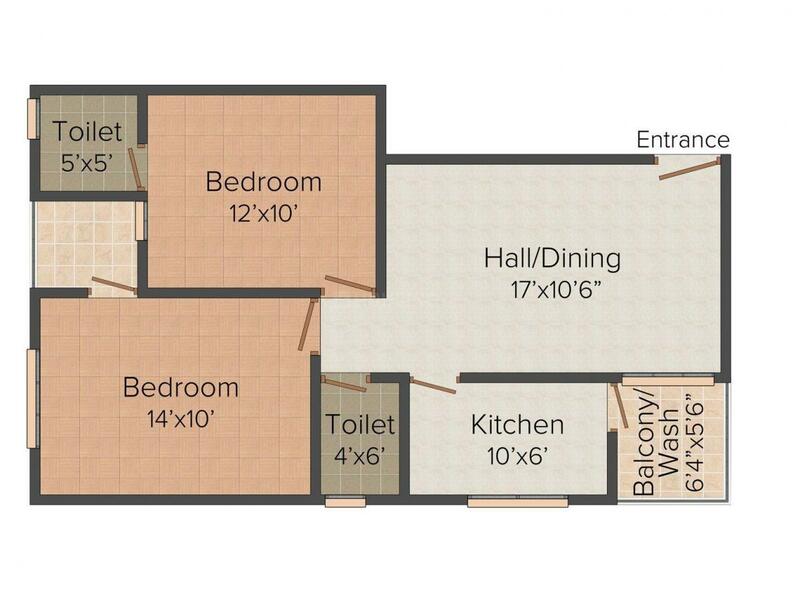 950.00 sqft. - 1000.00 sqft. 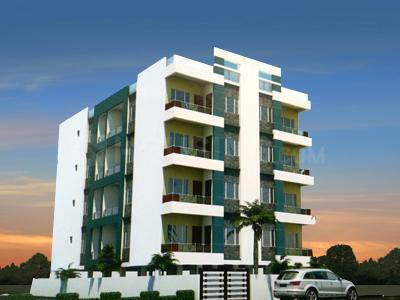 Jamna Saraswati Heights is an abode for a blissful and happy life with your loved ones. These spacious apartments are sure to give you the highest level of satisfaction with its perfectly designed interiors and beautifully constructed exteriors. Everything from the painting to the fixtures are of premium quality that looks luxurious and lavish. This construction is a safe bet for those longing for a home that feels consummate and convenient. The doors and windows are strategically constructed in a way that it does not block sunlight or breeze from entering into every corner of the rooms. Jamna Saraswati Heights is not just concrete walls but a home that will give you endless memories. Patel Nagar is a beautiful city in Bhopal, Madhya Pradesh. This zone is very lucky to have placed at NH12 and Bhopal Bypass Road. Siddharth Lake City Bus Stop, Patel Nagar Bus Stop and Oriental College Bus Stop are few of the buses which are easily accessible from this point. St. Montfort School, Trinity Institute of Technology & Research and Gyan Ganga Institute of Technology and Management are few of the educational institutions found here. Bhopal Airport is few meters away. Children Park is a place where one can relax and spend their evenings. Infant Jesus Church and Dada Dham are the places of worship around. Sbi ATM, Bank of Baroda ATM-Patel Nagar etc and many more stores are located nearby. 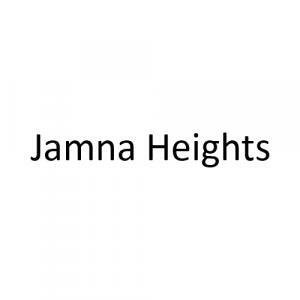 Jamna Heights is a newly established Real Estate company which has made considerable progress within a short span of time. They have completed several projects in various parts of the city and have many more upcoming projects as well. Being customer oriented, their main goal is to see happy customers. Their mission is to provide clients with their dream homes which are affordable with all the modern day amenities and features. They strive to provide their customers a great environment where they can learn, grow and succeed together. Creating a home out of spaces is what they strive for with each project and their belief in teamwork has only accentuated it further.